Popularly known as the Wayanad Wildlife Sanctuary, the Muthanga Wildlife Sanctuary is a popular wildlife sanctuary located on the Kerala side of Western Ghats and offers a natural habitat to a large number of wild animals. The Muthanga Wildlife Sanctuary is located over an area of 344.44 square kilometers and is home to wildlife such as Gaur, sloth bears, sambhar, elephants, reptiles, tigers, spotted deer, monkeys, panthers, jungle cats, civet cats, wild dogs, bison, lizards, bears, wild pigs, leopards,lion-tailed macaque and other animals. 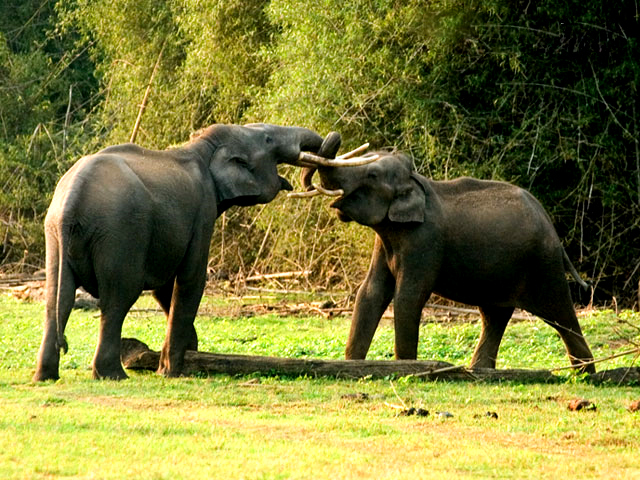 Muthanga in Kerala, South India is a special Project Elephant site and you are bound to see herds of elephants frolicking near the water holes as you course the wildlife trails within this lush wildlife sanctuary. 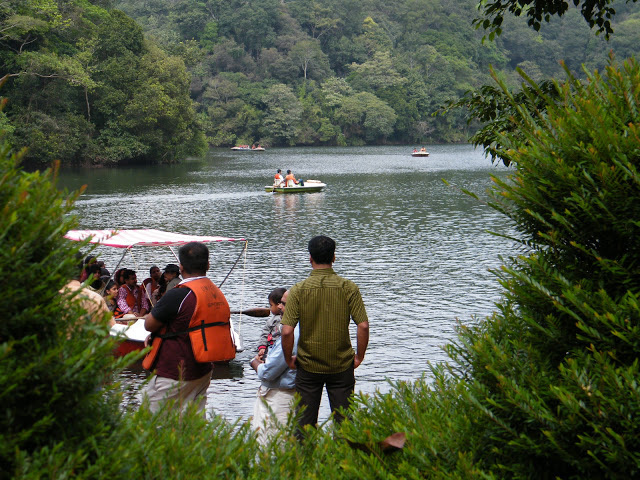 The island surrounded by streams and river can be accessed using rafts or fiber boats run by Kerala Tourism Department. Edakkal Caves are two natural caves located 1,200 metres above sea level on Ambukutty Mala They lie besides an ancient trade route connecting the high mountains of Mysore to the ports of Malabar coast. Inside the caves are pictorial writings believed to be dating to at least 5000 BC, from the Neolithic man, indicating the presence of a prehistoric civilization or settlement in this region. The Stone Age carvings of Edakkal are rare and are the only known examples from south India. These are not technically caves, but rather a cleft or rift approximately 96 feet (29 m) by 22 feet (6.7 m), a 30-foot-deep (9.1 m) fissure caused by a piece of rock splitting away from the main body. On one side of the cleft is a rock weighing several tons that covers this cleft to form the 'roof' of the cave. The carvings are of human and animal figures, tools used by humans and of symbols yet to be deciphered, suggesting the presence of a prehistoric settlement. Soochipara Falls also known as Sentinel Rock Waterfalls is a spectacular three-tiered waterfalls in Vellarimala, Wayanad, surrounded by Deciduous, Wet Evergreen and Tropical Montane (Shola) forests. Locally referred to as Soochipara ("Soochi" meaning "Needle" and "Para" meaning "Rock"), the 15-20 minute drive from Meppadi to Sentinel Rock Waterfalls offers scenic views of some of the best tea estates in Wayanad. The Sentinel Rock Waterfalls is 200 metres (656 feet) and offers a cliff face that is ideal for rock climbing. 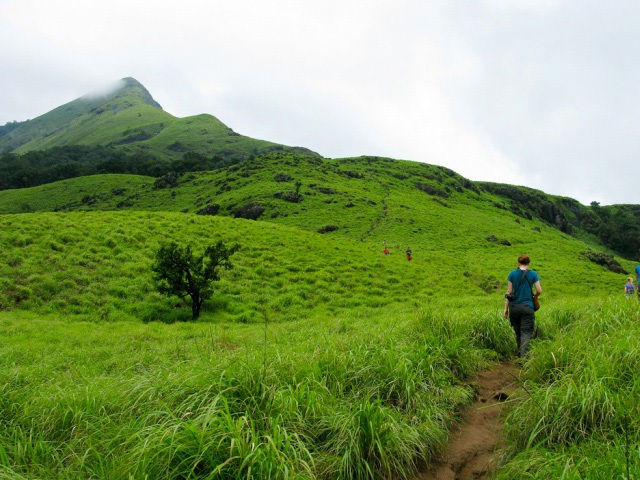 Chembra Peak is the highest peak in Wayanad, at 2,100 metres (6,900 ft) above sea level.. Chembra is located near the town of Meppady and is 8 km south of Kalpetta. It is part of the Wayanad hill ranges in Western Ghats, adjoining the Nilgiri Hills in Tamilnadu and Vellarimala in Kozhikode district in Kerala. Chembra peak is accessible by foot from Meppady. 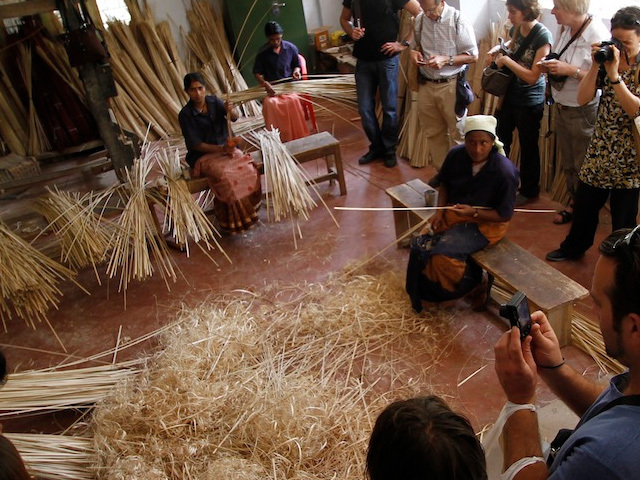 District Tourism Promotion Council provides guides and trekking equipments on hire charges to the tourists.. Permission from the forest office in Meppady is required for trekking up to Chembra Peak. A heart shaped lake en route to the top of the peak is a major tourist attraction. The lake is believed to have never dried up. 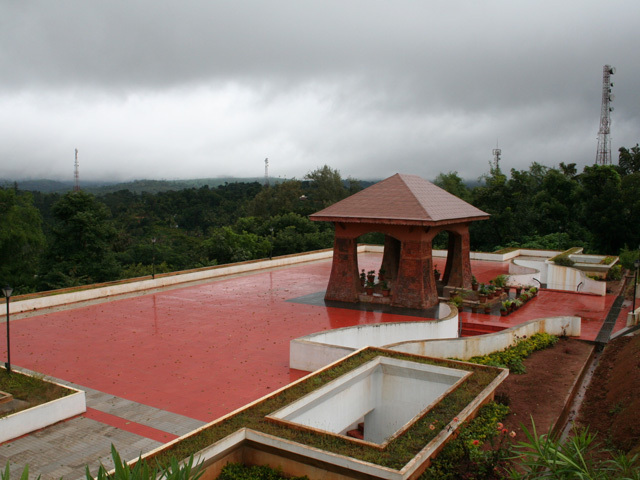 King Pazhassi, known as the “lion of Kerala”, who organised guerrilla type warfare against British East India Company, was cremated in Mananthavady in 1805. This is the largest earth dam in India. The topography here is such that many islands will be formed in the upstream of the dam when the dam is full. 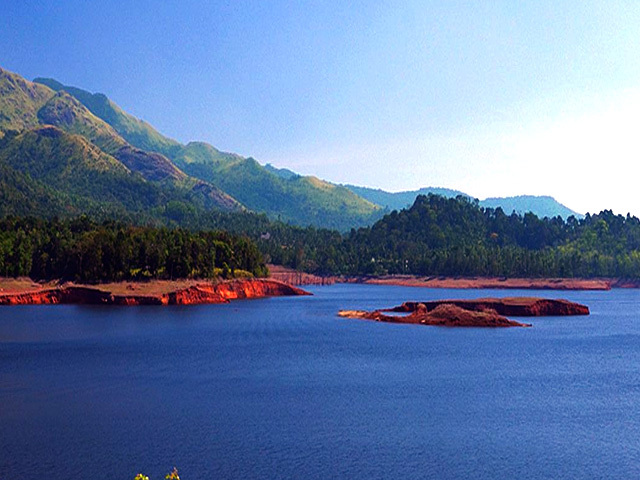 These islands with the background of the Banasura hill will provide an enchanting sight to tourists. Boating facilities are available here.